CONNECTING OUR CUSTOMERS WITH SOLUTIONS, FROM DESIGN TO DISTRIBUTION. WE ARE LINKUP. 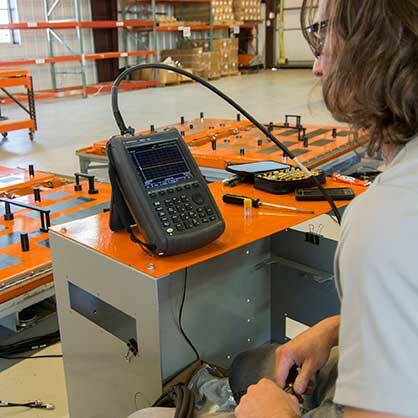 LinkUp has built a strong team of engineers and fabricators that make it possible to deliver product on time while staying committed to quality standard that LinkUp was built on. 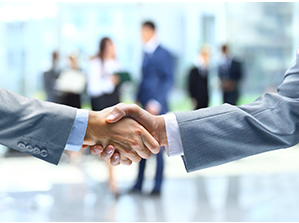 We build long-term relationships with our clients that are mutually beneficial. Accomplished by offering creative solutions to our customer’s unique requirements. 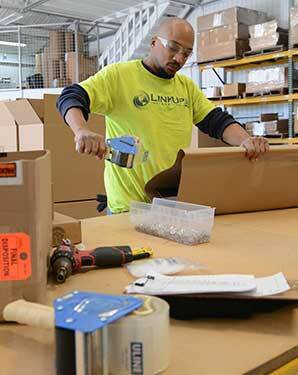 LinkUp is committed to personalized one-on-one service, to help see your concept become a reality. As our customers’ business continues to evolve, so does ours. Our Logistic department is ready to assist you with expedited door-to-door movement of materials, whether in the U.S. or abroad. We have preferential contracts with all major carriers, resulting in deep discounts. This savings is passed on to ensure that the lowest destination pricing is realized. LinkUp International‘s Quality Assurance Program is certified to meet the Association of American Railroads Specification for Quality Assurance, M-1003. 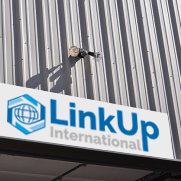 On January 1, 1996 LinkUp International, Corp. began providing professional sales, engineering, manufacturing, and distribution services to the railway industry. 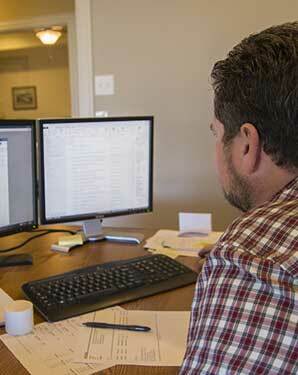 Our goal is to build long-term relationships with our clients that are mutually beneficial. 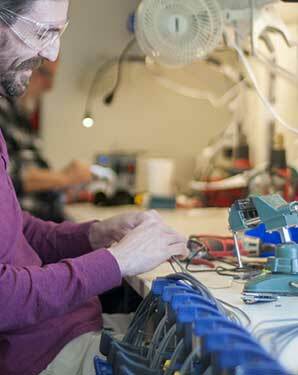 We accomplish this by offering creative solutions to our customer’s unique requirements. LinkUp is committed to personalized one-on-one service through a network of highly qualified sales representatives in strategic areas of the world. As our customers’ business continues to evolve, so does ours.